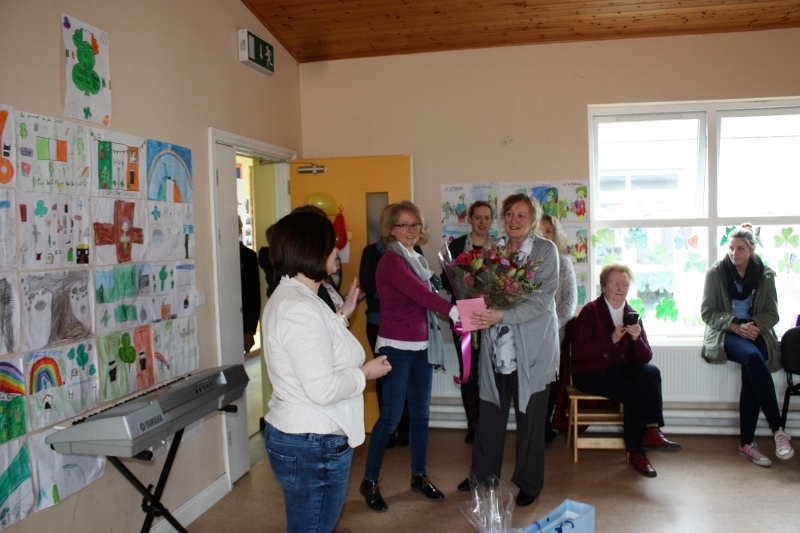 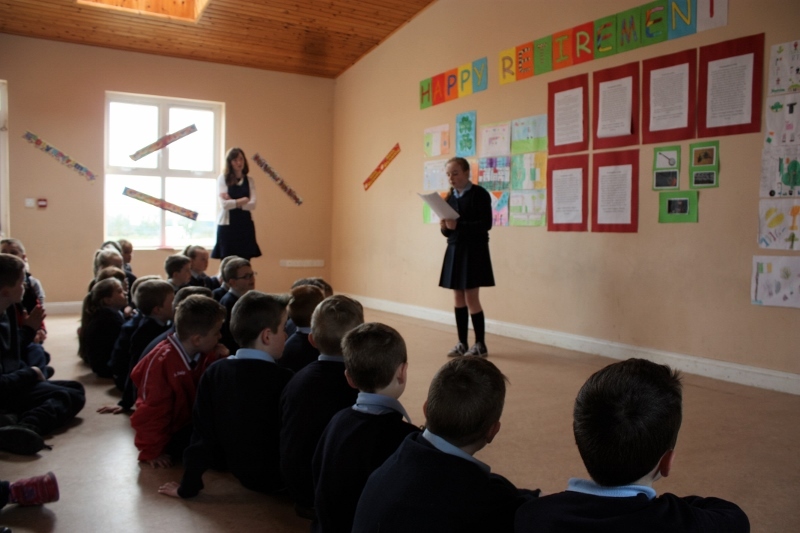 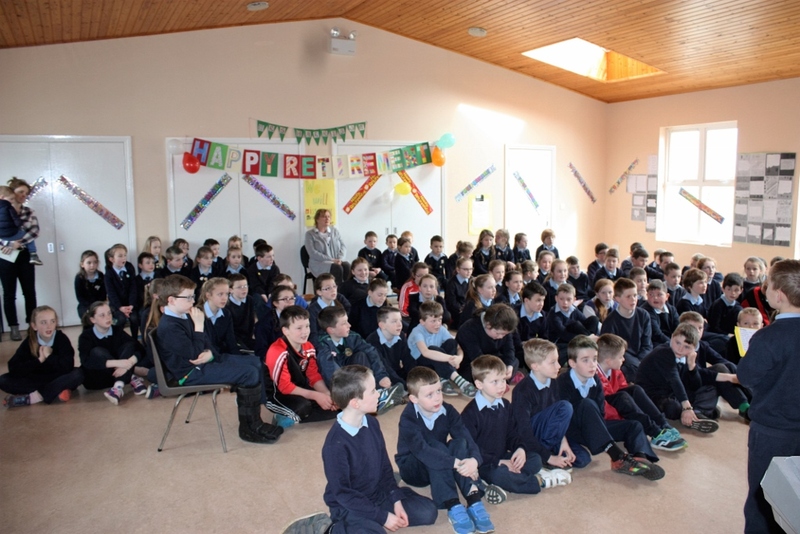 Mrs Teresa Harrison retired from St Patrick's NS on March 16th 2016, after 16 years of service here. 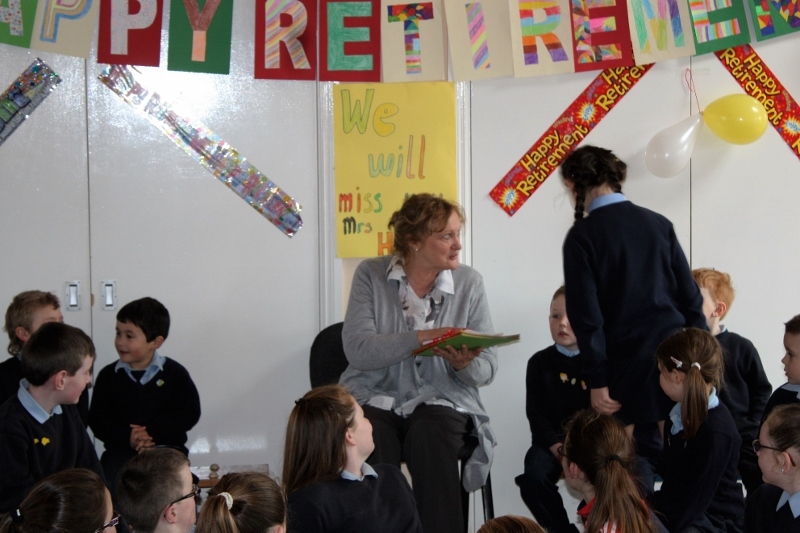 We are very grateful for her contribution as infant teacher and as deputy principal. 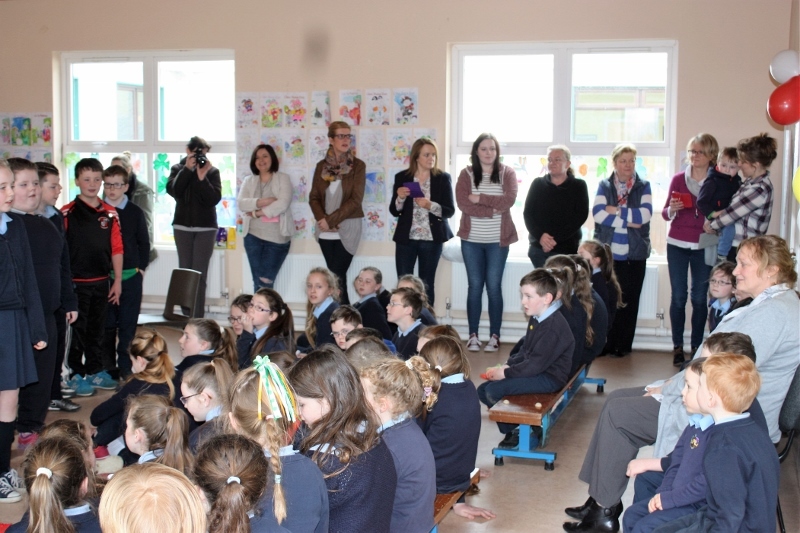 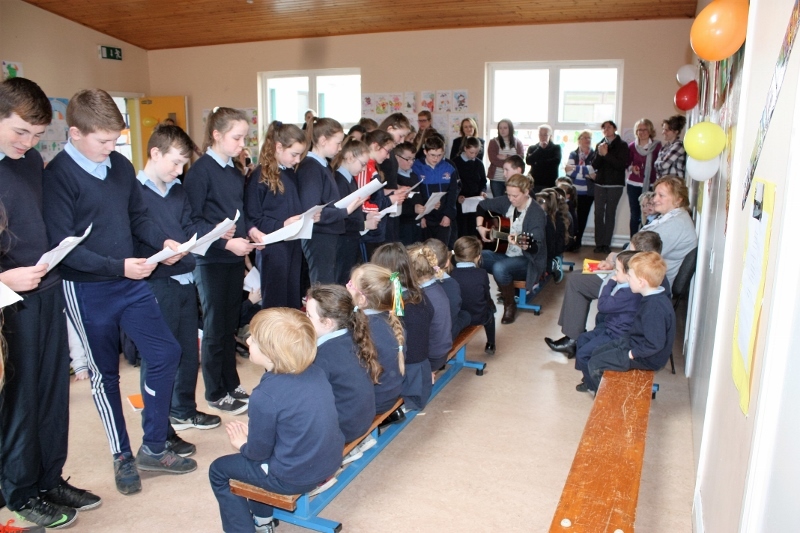 Presentations were made to Mrs Harrison on behalf of the pupils, Parents' Association, staff and Board of Management. 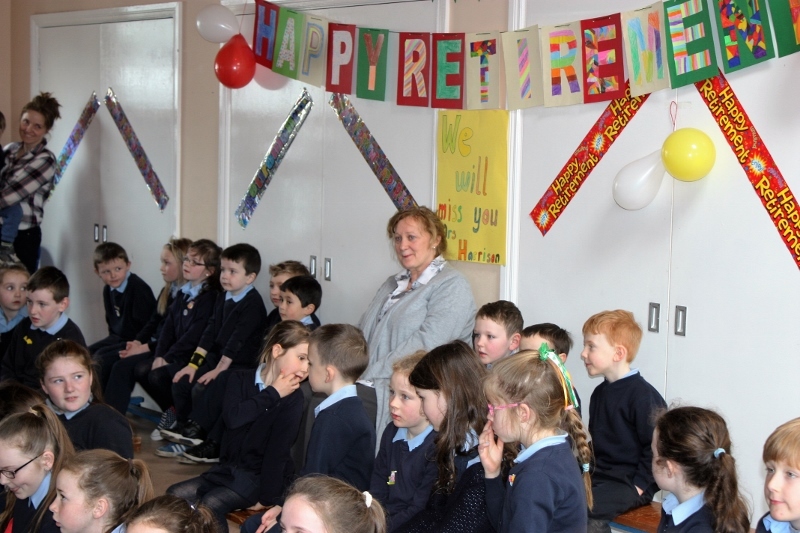 We wish her a long and happy retirement.